If you haven't heard, there is a TpT sitewide sale Monday and Tuesday. This means that my store will be 20% off, and the site is 10%, so you will get a total of 28% off the original prices. 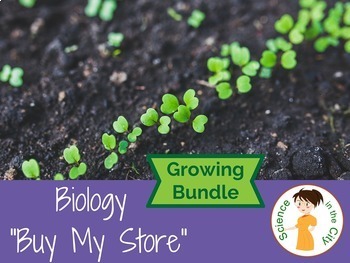 This is the time to stock up and purchase items that you have been considering, but held off because of cost, or items that you know are versatile and will be used later in the year. I know for me there are items that I look at, but wait to purchase....now is your chance. Do your window shopping, and then get your cart ready so you can take advantage of the discounts on Monday and Tuesday. 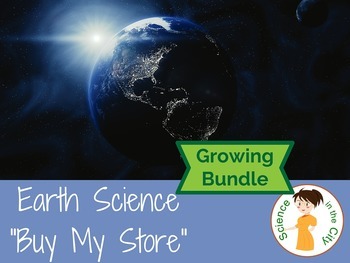 Buy My Store Products -- a great deal, at an even bigger discount! 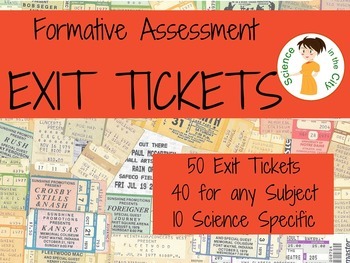 Exit Tickets -- useful all year, even if you aren't quite sure what you will need later on.